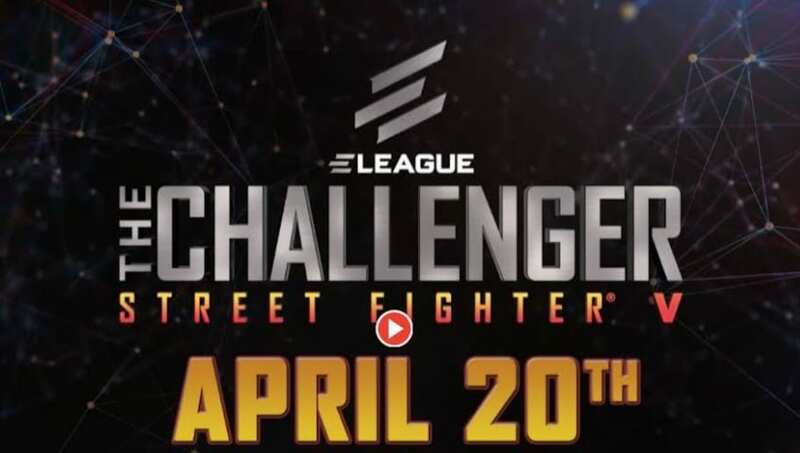 Rap superstar and notable Street Fighter fan Lupe Fiasco will be a part of ELEAGUE's reality TV show, "ELEAGUE The Challenger," which debuts Friday. ​​The show will feature seven Street Fighter players​ who will live together and compete against each other to secure a spot for the ​upcoming ELEAGUE Street Fighter V Invitational. There will be a total of five episodes aired over the course of the show. I used to be the #1 Ranked Street Fighter player in the world. Fiasco will join the show's third episode as a competitor in one of the tournaments hosted. Fiasco has shown his face in the past at notable fighting game events and participating in the action. ​​In an exhibition match again Daigo Umehara, Fiasco defeated Umehara in the best-of-five match that came down to the wire. It's refreshing to see the fighting game scene branching out into other various ​types of media and expanding the possibilities for the community. The community continues to grow as celebrities such as Fiasco become more aware and involved with the overall scene.